Founded in 1989, Byrider is the largest buy here pay here franchise opportunity in America. Byrider integrates vehicle sales and service with consumer financing to provide the greatest control of the business..
To provide complete common sense advertising, marketing, event planning, training and public relation solutions for companies that seek direct candor in guidance and creative that is wholly focused on delivering tangible results in any size market. Driving people to your door is a lot easier when you have the support of a nationally recognized brand. 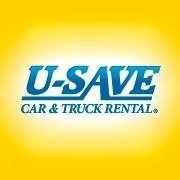 U-Save has become a familiar player in the auto rental industry—not just in airports, but in local neighborhoods & communities across the country. 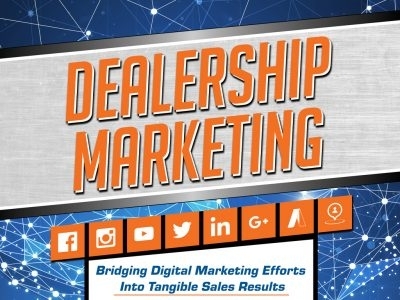 DealerSocket will help you increase revenue from sales and service, improve CSI and boost gross profitall while saving you time and reducing your advertising expenses.